Folders: Is it possible to differentiate between Movies and Series? 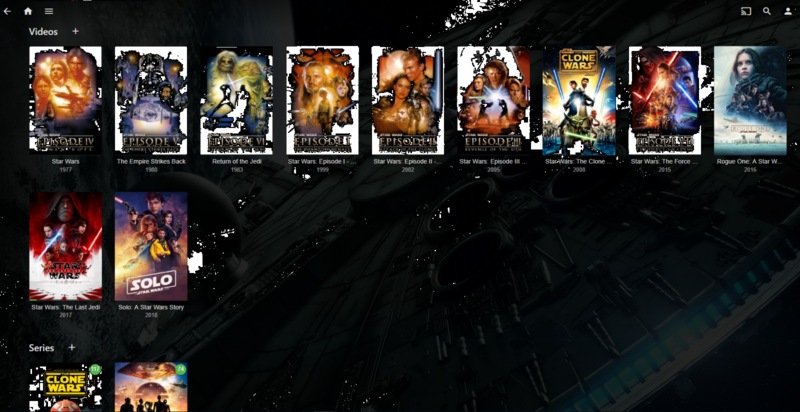 unless I'm missing the point - you can add both movies and series to a collection - this works perfectly fine from a normal 'add to collection' in the GUI ? Yea you're right, but if you look at the example image i quoted, he also has next up in there as well.